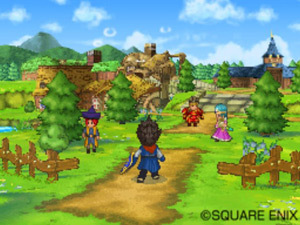 Along with the initial reveal of the PSP2 came details on some of the games that will make their way to Sony's shiny new handheld, as well as speculation on yet more games which may follow. We can say that the list thus far is quite impressive, and should entice fans of many of the PlayStation brand’s most iconic series to pick up the NGP when it launches at the end of 2011. 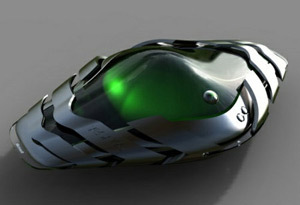 Read more about What are the most anticipated playstation games of 2012? If you know anything about PC gaming, you've probably heard of Crytek, the envelope pushing company that busted out a game so graphically intense in Crysis that most computers spontaneously combusted upon trying to run it. 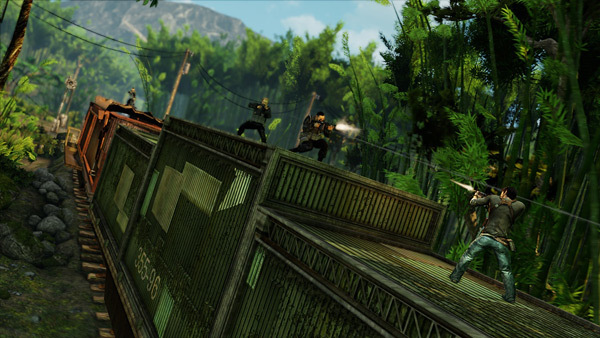 The intense hardware requirements of the game resulted in underwhelming sales upon its initial release, though the game has sold over 1.5 million copies to date now, 18 months after its release, as more and more PC gamers finally acquire the capability to simply run it. 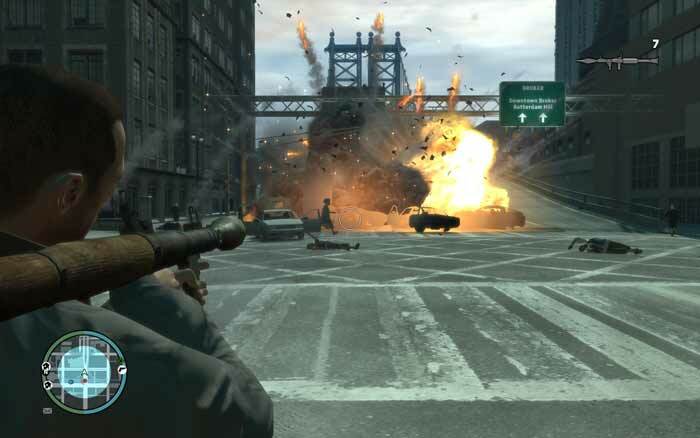 Read more about What is the PS3 game of the year in 2011? 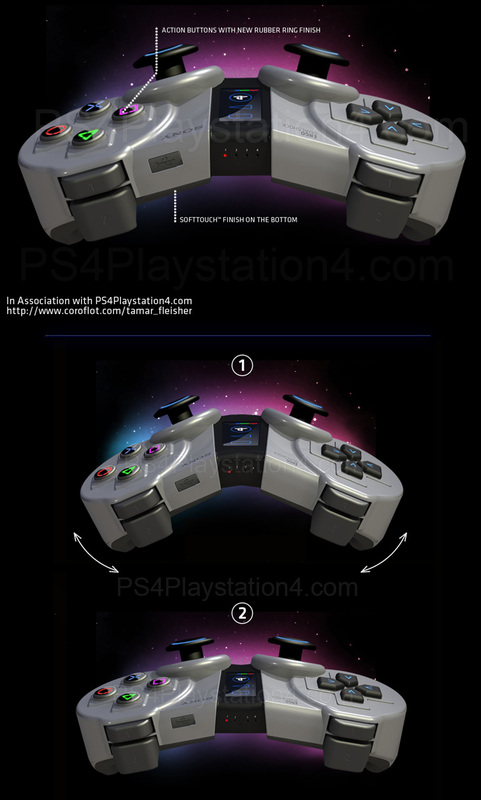 PS4 Move Concept by Dennis. Camera knows your position adjusting the 3D automatically. PS4 Move Concept - High Resolution, Make it your desktop wallpaper! 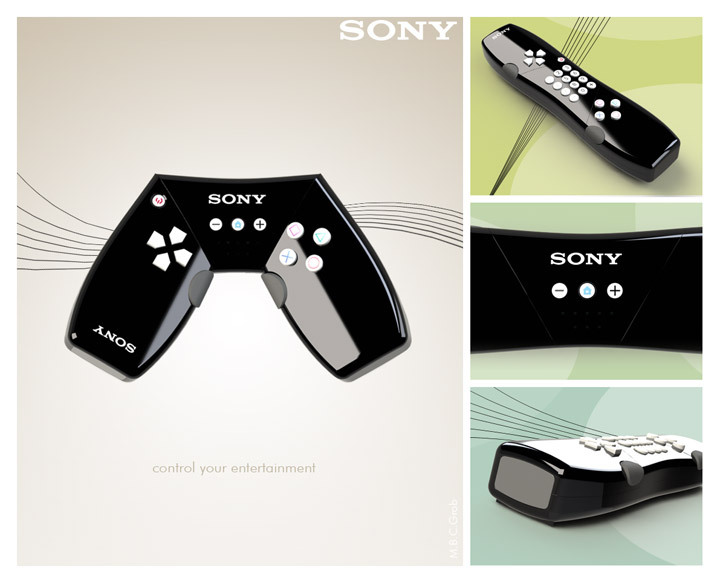 Allows you command and control in virtual space of a 3D menu. 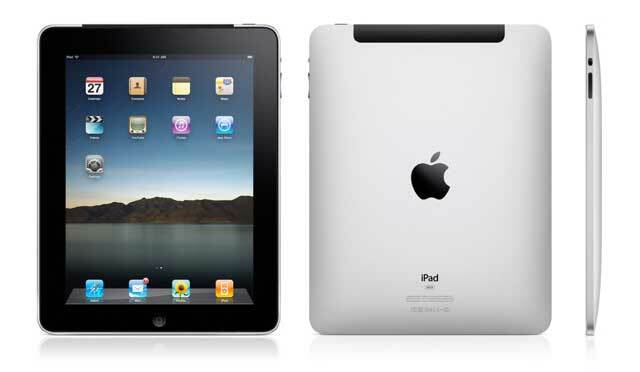 It seems even young kids aren’t immune to the ever-growing hype surrounding Apple and its products, as Apple’s tablet PC, the iPad, has topped their wishlists heading into the final month of 2010. Among 6-12 year olds, the iPad appeared on 31% of wishlists, according to Nielson, who conducted the survey, while it also topped the PS3 among gamers 13 and up, though it appeared on just 18% of their wishlists. 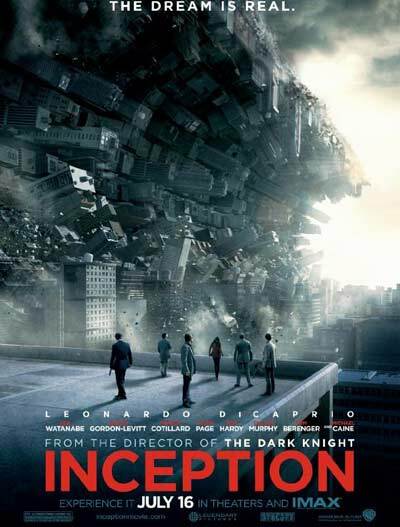 The wildly popular Inception, written and directed by famed Batman director Christopher Nolan, could be headed to PlayStation 3’s, or possibly even PlayStation 4’s, in the distant future. The psychological thriller, which starred Leonardo DiCaprio and Ellen Page, was previously rumored to have a video game adaptation in the works, though a timeline wasn’t known. Australia has for years been home to some of the most stringent censorship rules when it comes to adult gaming, forcing many releases in the country to undergo changes before being granted release in the region. This makes it all the more noteworthy that it was the Australian government itself, in conducting an investigation into the aggression forming tendencies of gaming, that concluded that there is no known link between aggression and violent gaming. The next console generation will see the PlayStation 4 going up against new consoles from both Microsoft and Nintendo, and though information on these two new consoles is still scarce, we do have some general info. With the PlayStation 4 still years away from launch, the features it will or will not contain are free for us to speculate and fantasize about. Never one to shy away from fantasizing (why this one time, I fantasized about Zhang Ziyi and I…well, never mind that), I've drawn up a wish list of the ten features I'd like to see included with the PlayStation 4. Is the Japanese Gaming Industry Dying? Read more about Is the Japanese Gaming Industry Dying? Read more about Will the PS4 Usher in a New Age of Adult Entertainment? 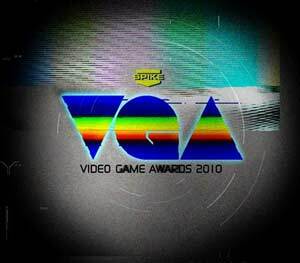 As is becoming more and more of an annual tradition, the recent 2010 Spike Video Game Awards produced one of gaming’s biggest spectacles of the year, with numerous stars on hand, and plenty of world exclusive premieres to whet the appetites of gamers around the world. While the merits of the actual awards themselves are still up for debate, there’s no denying that Spike puts on a great show. 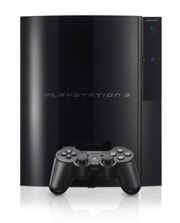 Sony is dropping the price of the PlayStation 3, in hopes to help the console reach a wider audience. The current base model now costs $250. The upgraded system with twice the storage space is $300. Sony is cutting the price by $50. Which is nearly the price of a new game. The president and CEO of Sony, said in a statement. 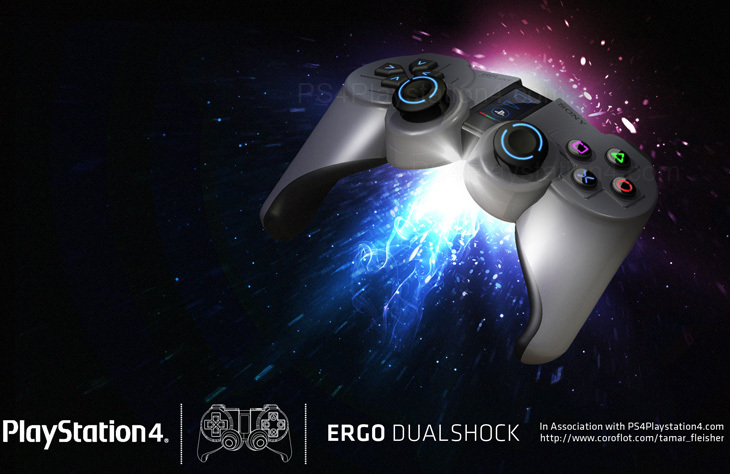 "The new price will make the PS3 more accessible than ever before." 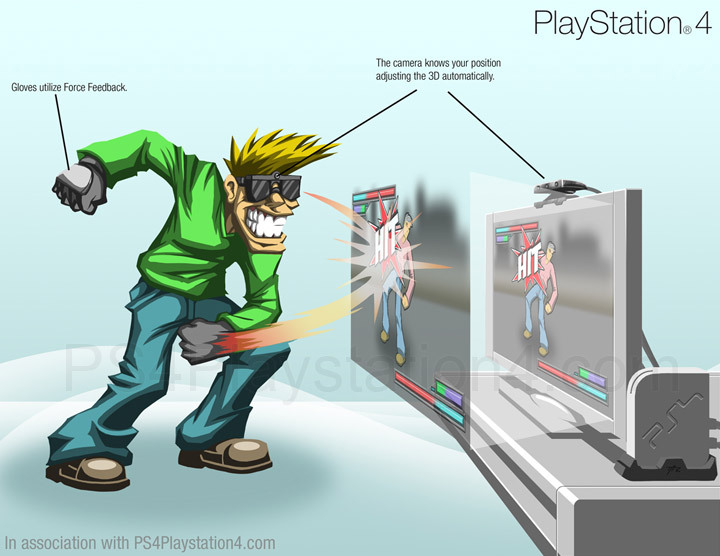 Read more about Will Sony announce the New PS4 in June 2012 at E3?